Include your name, address, phone number or e-mail address. Carl Boyer, 3rd, born in Philadelphia in 1937, was educated at Nether Providence High School in Wallingford, Pennsylvania, Maryville College in Tennessee, The Edinburgh University in Scotland, Trinity University in Texas (B.A. in history), the University of Cincinnati (M.Ed. in secondary education), and other graduate schools. He married Chris Kruse in 1962. They have three children, Michèle, Denise (married first to the late Scotty Plummer, second to Russ Johnson, and mother of Kylen Plummer), and Danielle (mother of Riana and Aidan Vermillion). He taught forty years in public schools in Texas, Kentucky, Ohio and California, including thirty-five years at San Fernando High School (1963-1998). In 1969, as a result of serving the Del Prado Condominium, he became interested in forming a local government. It was not easy for a small population in what was then a rural area to communicate with the staff of the largest county in the world. During the 1960s he was encouraged by his mother-in-law and her family to research and publish "Slade-Babcock Genealogy," which was the first of about a dozen distinct titles in the field of genealogy. All were self-published, and profitable. As he is descended from Count Boso IV of Arles, he can say with a straight face that he is from "a long line of Bosos." 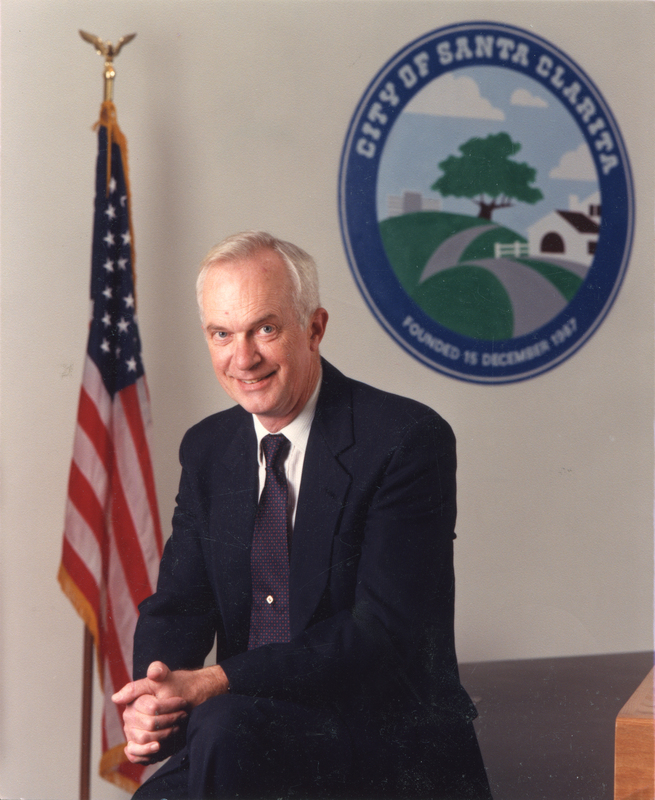 He has spoken at a number of genealogical seminars throughout the western United States, and was the American Key Speaker at the World Mayors' Conference in Jaipur, India, in 1998. 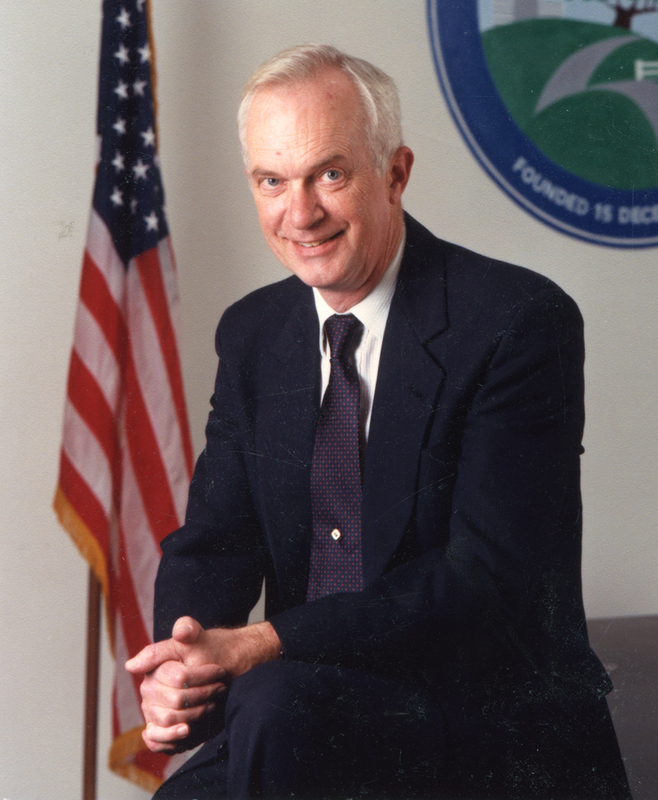 He served as a member of the Governing Board of the Santa Clarita Community College District from 1973 to 1981 (as president from 1979-1981), as a director of the Castaic Lake Water Agency from 1982 to 1984, and as a member of the City Council of Santa Clarita from the time of the city's formation in 1987 until he retired in 1998, having completed his third term, which included two one-year terms as Mayor. The Boyers were involved in hosting the first group of Soviet high school students visiting Southern California in 1990, and arranging college scholarships for some of them. At that time he was one of the founders of the Santa Clarita Valley International Program. With his wife Chris, who did most of the work, he was active in caring for children brought to the United States for donated medical treatment by Healing the Children. Kids from Colombia, Guatemala, Russia, Mexico and Ecuador have recuperated from open-heart surgery and other operations in the Boyers' home before being reunited with their families. In addition, he has served as a gofer for an openheart surgery team in Ecuador, and for a team which has traveled repeatedly to Estelí, Nicaragua, to do eye surgeries. 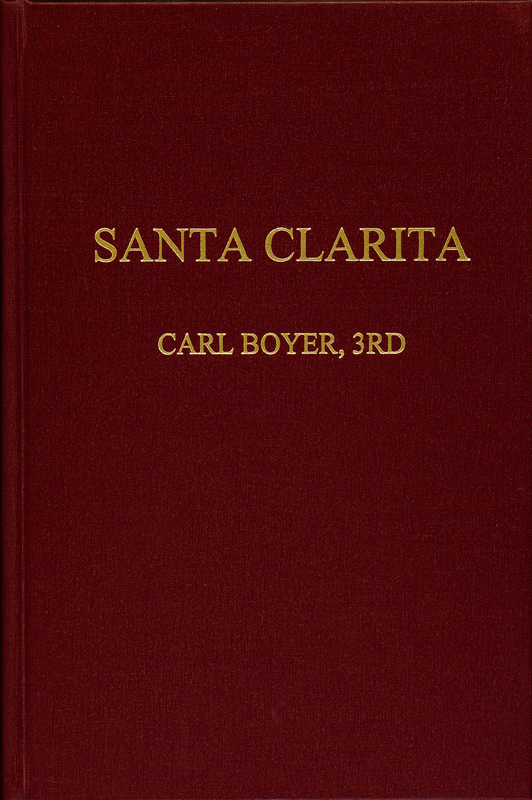 Since his retirement in 1998, he has continued to push to get Santa Clarita more involved in the world. He has visited more than one hundred forty countries (many of them as a chaperone of student groups) and both of Santa Clarita's sister cities, Tena in Ecuador and Sariaya in the Philippines. He has served as a volunteer consultant to Sofia, Bulgaria, and Bandung Regency, Indonesia. He is convinced that many governments are too big for us to manage.